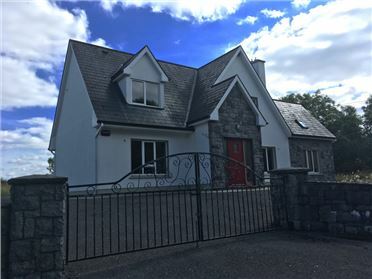 Located in prime location in village this cottage has been restored to a high specification with beautiful features throughout. 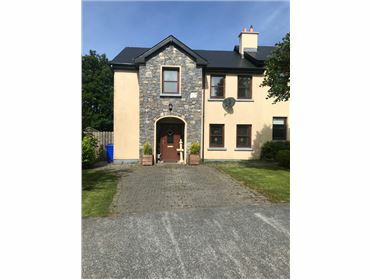 Has a feeling of comfort and warmth giving it a cosy place to live or as a holiday home.The large mature garden with fruit trees and other scrubs is a gardeners paradise , . 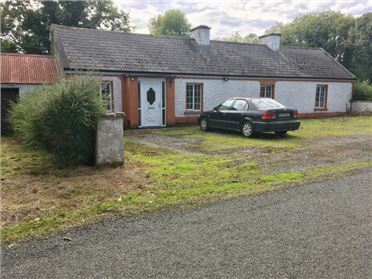 Gallagher Auctioneers bring to market this beautful cottage. 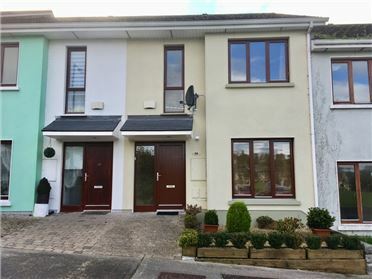 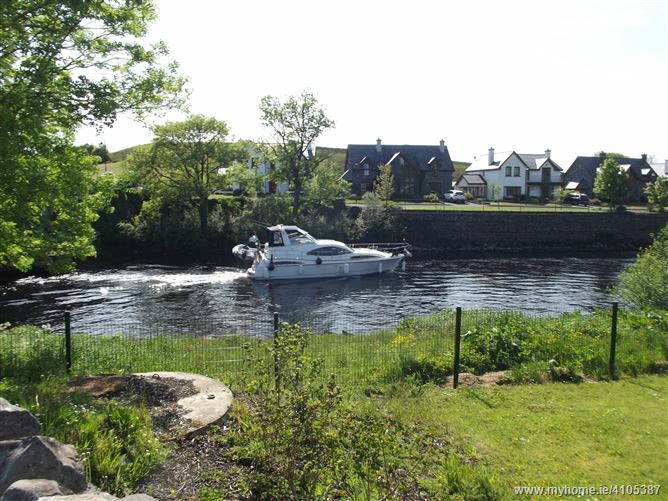 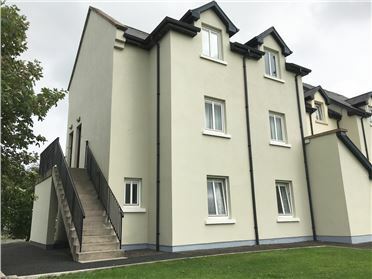 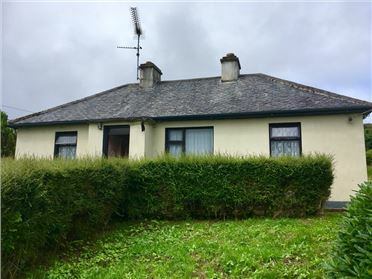 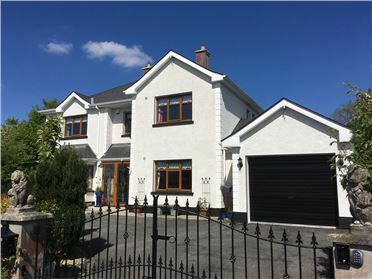 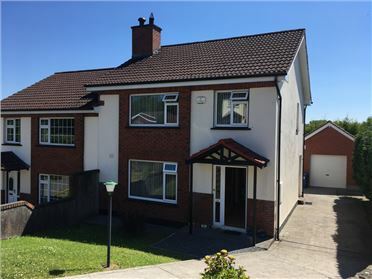 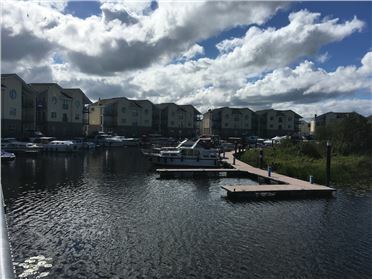 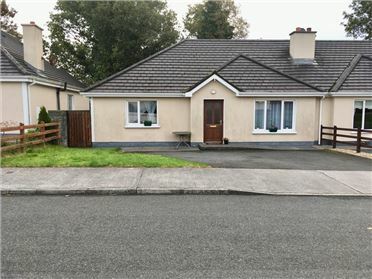 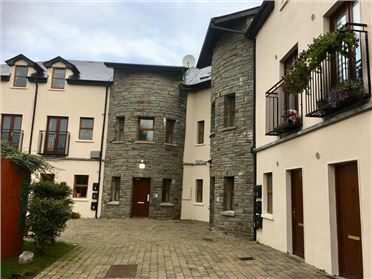 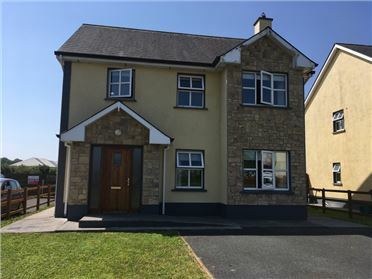 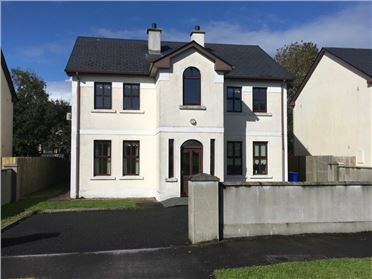 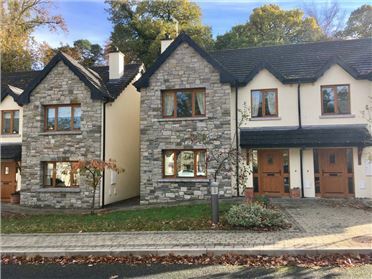 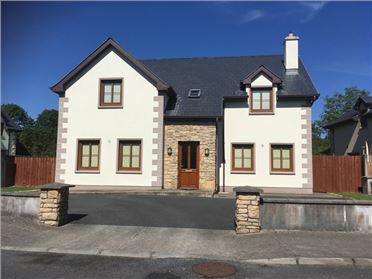 Located in prime location beautiful village of Cootehall with Marina and Shannon/Erne waterways. 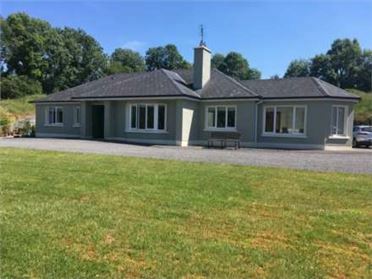 This cottage has been restored to a high specification with beautiful features throughout. 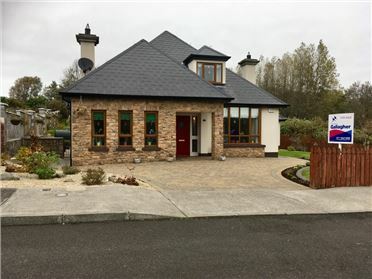 Has a feeling of comfort and warmth giving it a cosy place to live or as a holiday home. 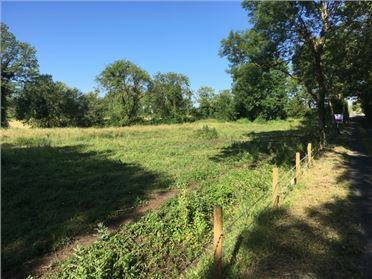 The large mature garden with fruit trees and other scrubs is a gardners paradise. 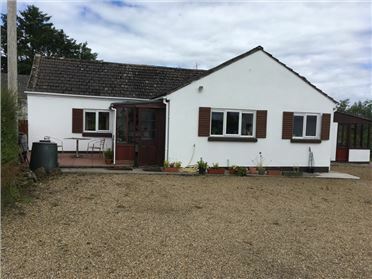 A range of outbuilding give a space to encourage your creative side ! 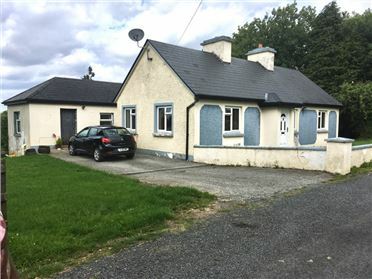 There is potential for site development, the garden is close to 1.3 acres.